Displaying our flag is a wonderful way to show respect for our country! 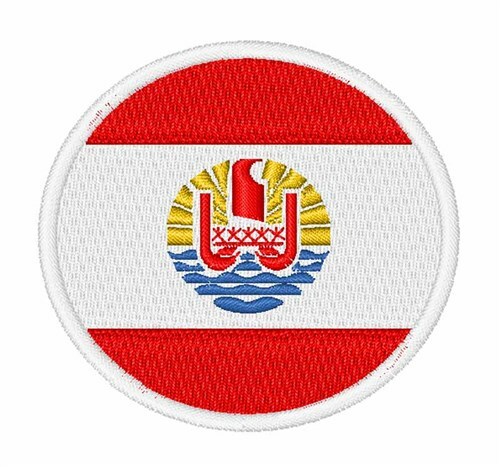 You could sew this French Polynesia Flag design on polos, shirt sleeves or create a patch and make a keepsake! 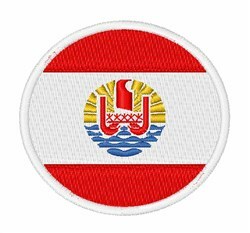 Easy Embroidery is happy to present French Polynesia Flag machine embroidery design which has 7033 stitches and is [57.55 mm x 57.48 mm] large. If you would like to view more embroidery patterns please search on our embroidery designs page.